The Patriots have a much easier opponent this week -- after facing the Arizona Cardinals on the road in Week 1, New England returns to Gillette Stadium for a showdown with the division-rival Miami Dolphins. Except, well, it shouldn't be much of a showdown at all. 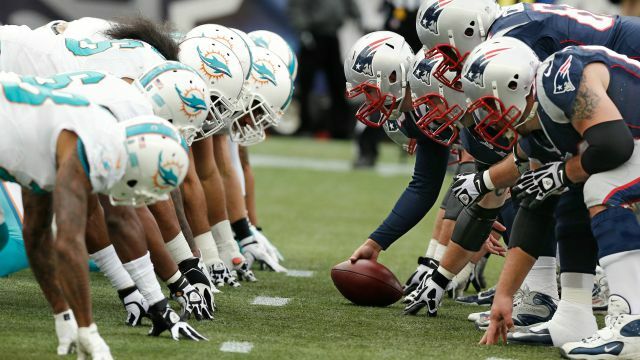 The Dolphins are notorious for playing the Patriots tough in Miami, but they've never been particularly difficult at Gillette. Look for the Patriots to produce tomorrow on the ground and through the air, and for the defense to snag a couple turnovers off Ryan Tannehill. Let's get into the breakdowns! After a near-flawless performance against the Cardinals in the season opener, Jimmy Garoppolo has proved he's here to stay. Bill Belichick was confident with his throwing ability in Week 1, so look for him to see even more opportunities to sling the ball against a porous Dolphins D. Additionally, his value goes up if Rob Gronkowski can play. 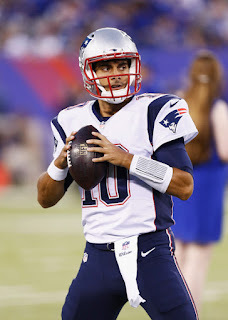 Without the big tight end, Garoppolo has been good; with him, he could be great. On the other side, Ryan Tannehill isn't exactly a top-10 fantasy QB. He almost led Miami to a win last week against Seattle, but posted an abysmal fantasy slash line: 186 passing yards, and no TDs through the air. He did run one in, but he's not a particularly mobile quarterback, so don't count on another score on the ground against New England. Garoppolo is roster-able, and possibly startable if you're thin at QB, but don't look Tannehill's way under any circumstances. After performing better than expected against a tough Cardinals front, Legarrette Blount has some potential against the Dolphins this week. Don't expect a 100-yard game, but from what we've seen so far, he's plenty capable of 10-ish points, assuming he can find the end zone. For me, his dependency on TDs relegates him to a flex play, or an RB2 if you're thin at the position. On the Dolphins side, Arian Foster played alright last week, but he is extremely injury prone and has been shut down by the Patriots in the past. Once again, don't expect much, unless he can score. Both him and Blount are good flex players, and can fill in at RB2 in a pinch, but they need to score to do well. 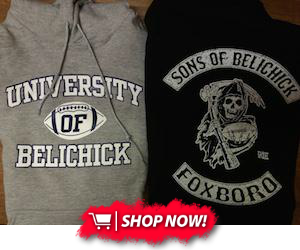 Here is where the Patriots make their money. Expect Jimmy G to spread the ball around, leading to alright fantasy days for three or four Patriots wideouts. Whoever can reel in his TD passes will have the most value, so try to pick your targets wisely. My money is on Julian Edelman and Danny Amendola to catch one each, but anything can happen, as we saw last week, so be careful. Aside from the end zone, Edelman is the only one who can be considered more than a flex. Neither Amendola, Malcolm Mitchell, nor Chis Hogan has yet shown the ability to produce consistently without scoring. If you have Edelman, start him, and if you want to take a flier on the other three, just pray they find the end zone. On the Dolphins' side, Jarvis Landry is startle, as always, but besides him there's not much. Devante Parker could be an alright flex, but he can be taken out of the game with smart planning, and didn't play last week. If you have him, bench him--his floor is far too low to merit the risk. 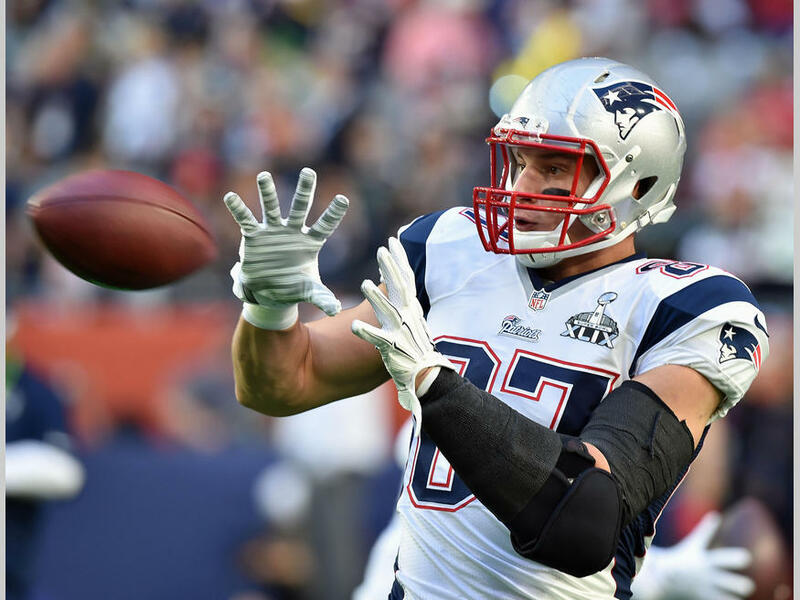 The Patriots have the stronger tight ends no matter who plays, but it would still be nice to see Rob Gronkowski get back into the action after missing Week 1 with a lingering hamstring injury. If he does play, he will be startle across the board, but if he doesn't Martellus Bennett moves into the spotlight. Bennett was underutilized last week as a receiver, but if Belichick opens up the offense against the Fish, Bennett could be the big beneficiary. 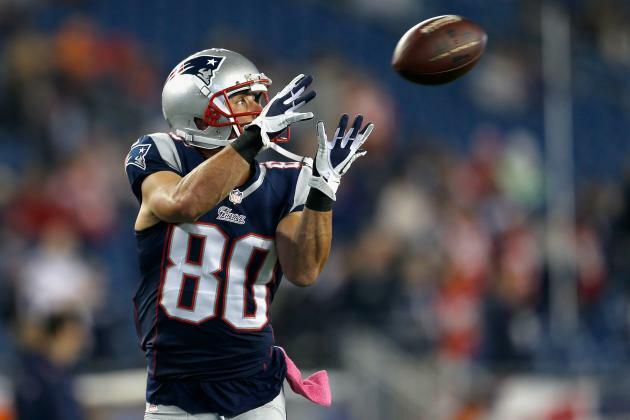 If Gronk doesn't play, feel free to start him in most leagues--it's a shallow position, and Bennett has high upside. For Miami, Jordan Cameron is the primary option, but he's not really startable. If you have him, sit him. The Patriots D is a sneaky upside play this week: they could force a couple turnovers off Tannehill, and most likely won't allow a bucketload of points. The Dolphins, on the other hand, should not be rostered in any league. Don't start them this week. For kickers, Stephen Gostowski is one of the best in the league, and he proved that worth last week. Start him if you have him. Miami's Andrew Franks isn't the greatest, but he will have plenty of opportunity for some long field goals this week. Consider him if you're in a big league, but don't rush to start him.